We are dedicated to working with our clients to create a custom and unique product that will last for many years. Memory quilts are designed to help you treasure important moments, mark milestones in your life and in the lives of those around you. Memory quilts are fantastic gifts for Graduations, Dancers, Baby showers, Weddings, Coaches’ gifts, Father’s Day, Mother’s Day, Runners, Concert Goers, Bikers. Contact me to learn more about creating your memory quilt. 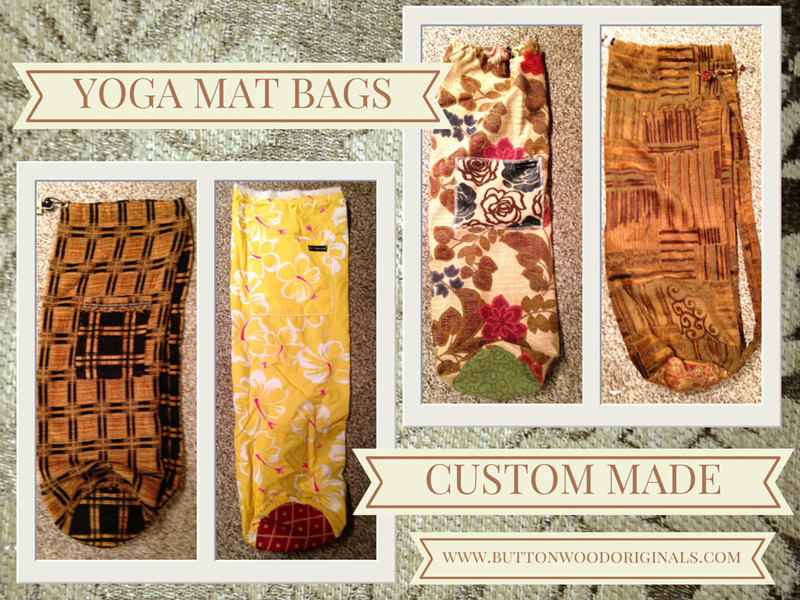 Yoga mat bags are custom designed to your specifications. Learn more about our yoga mat bags. 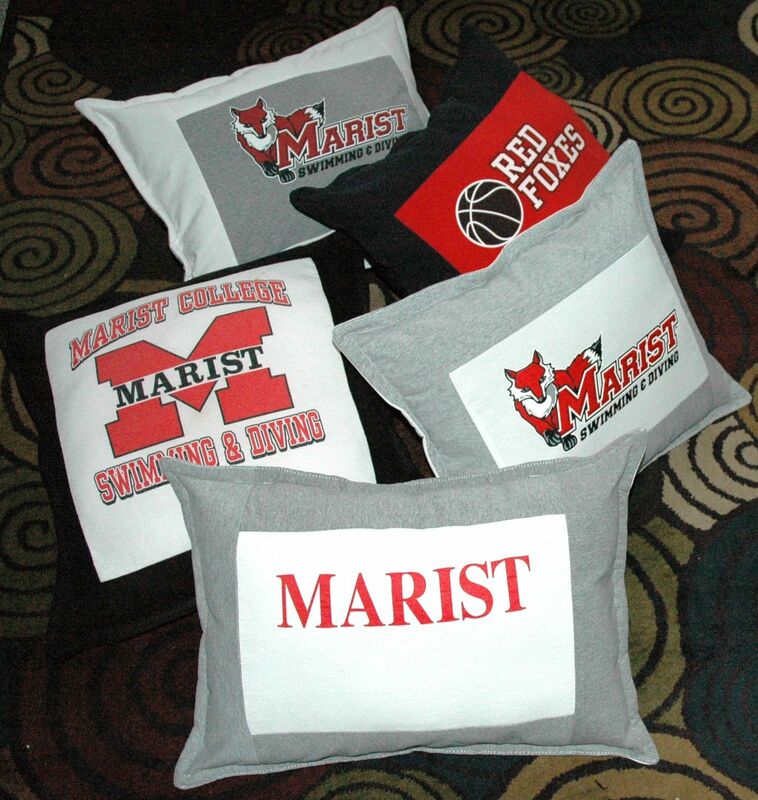 Memory pillows are a wonderful gift option. Contact me to learn more about creating your unique project.